Wildfire Adapted Partnership is seeking a Dolores Watershed Resilient Forest (DWRF) Collaborative Coordinator to manage the day-to-day operations of the collaborative including leading monthly stakeholder and coordinating team meetings, organizing events in the Dolores Watershed geography, applying for additional grant funding, and maintaining internal and external communications. In anticipation of natural disturbances, such as wildfire, flooding, drought, and beetle outbreaks in the upper Dolores River basin, the Dolores Watershed Resilient Forest Collaborative is an inclusive local group who share collective knowledge and resources, taking responsibility to meet the broad needs for community disaster readiness and a resilient watershed. 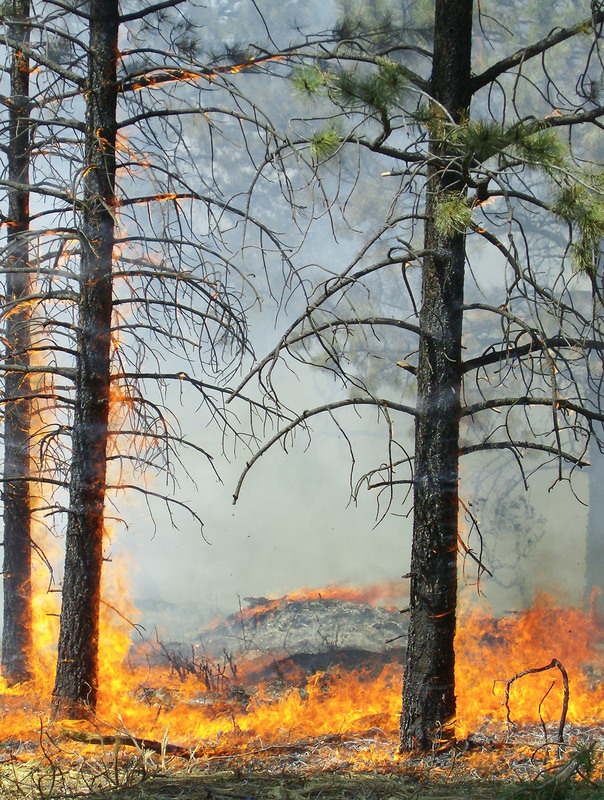 Identify and capitalize upon tree-thinning and other practical fire-adaptive projects that safeguard lives, property, and public resources within our 667,000 acre watershed. Reinvent and reinvigorate the local timber industry to offset the costs of watershed protection activities. Prepare for a catastrophic event through improved response and recovery plans, connections, and resources. 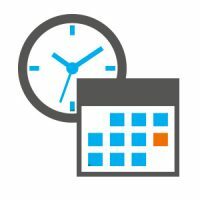 Take a look at meetings and events coming up for the DWRF Collaborative. Everyone lives and works within a watershed. 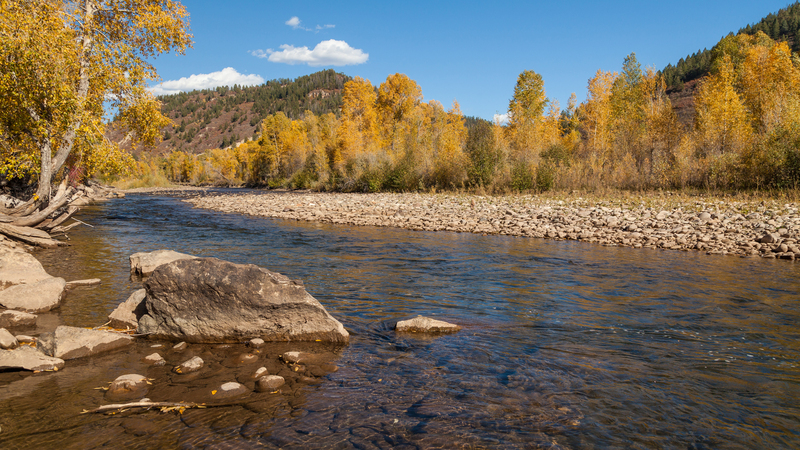 Ours is the upper Dolores River watershed, whose river, surrounding forests, and 350,000 acre-feet reservoir catches, stores, and filters the high-quality water the community relies upon for drinking, agriculture, recreation, and more. Owing to droughts, beetle infestation, and a perennially longer fire season, it is probable that a broad-scale natural disaster will occur within the watershed. This is why a network of local, regional, and national groups has joined forces to form The Dolores Watershed Resilient Forest Collaborative (DWRF for short). We are at the forefront of a movement to address community wildfire and post-fire risks at a watershed scale. 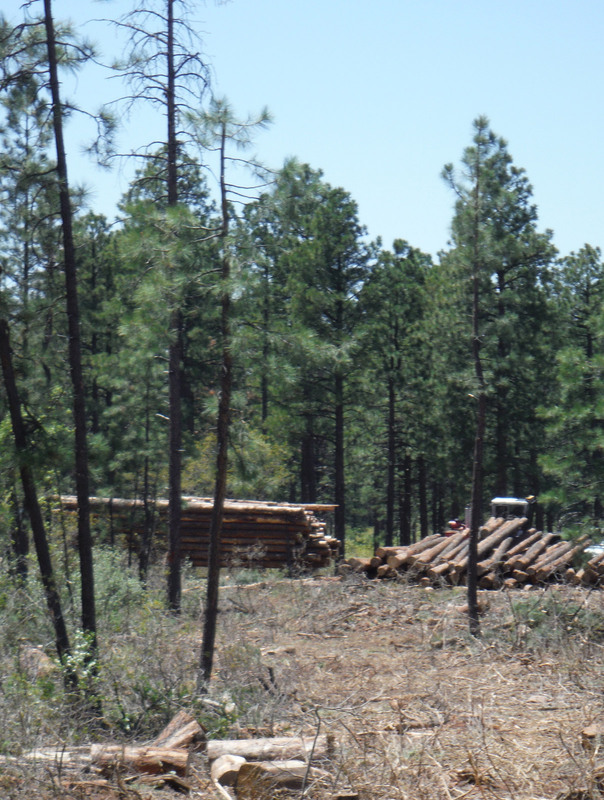 Our participants proactively work to identify and capitalize upon tree-thinning and other practical fire-adaptive projects that complement existing efforts to safeguard lives, property, and public resources within our 667,000 acre watershed. What is a “resilient forest”? A resilient forest is a forest that is able to survive and thrive under stress. 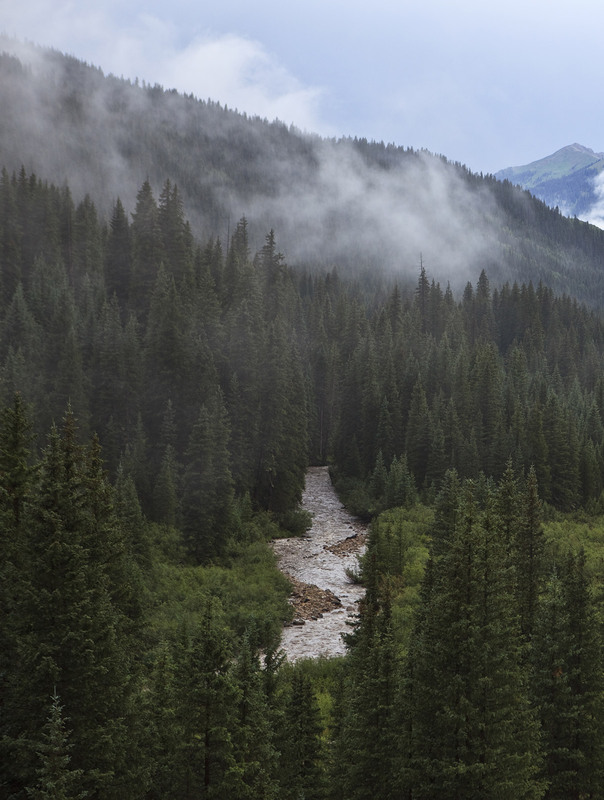 Like so many watersheds across the inter-mountain west the Dolores River basin has overcrowded forests, and suffer from uncharacteristically severe wildfires that threaten our water supplies and way of life. DWRF is working to identify and pursue best management solutions to protect our critical forest and water resources and community infrastructure. Past logging practices removed large swaths of old trees. These trees varied in size and age, and had plenty of space to grow. When those trees were removed, a dense population of young trees grew in their place. With so many more trees growing in the same space there is a lack of resources to support healthy growth. Therefore it is advantageous to thin forest to improve forest resiliency. 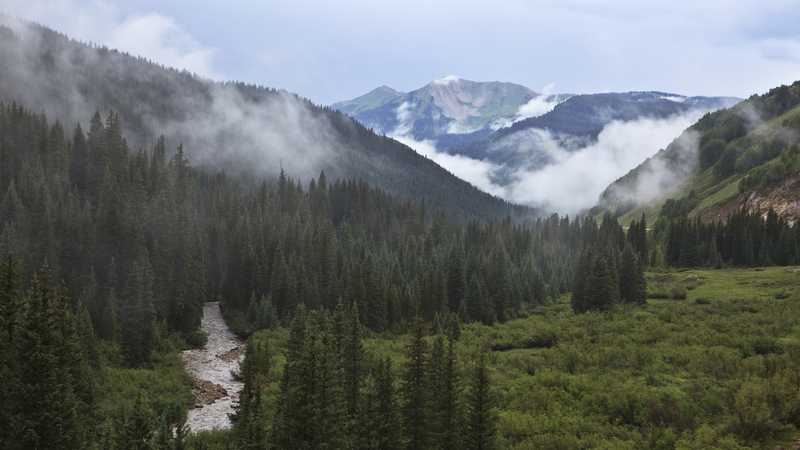 Thinning forests is a practice that improves a forest chances of thriving. Selective cutting leaves fewer trees competing for available water, sun, and nutrients. Wildfire is a necessary part of the equation. Heat from fire opens cones and allows seeds to drop out so that new seedlings can grow. It also clears out scrub oak, freeing up additional resources to create a healthier more resilient forest. I consent to DWRF Collaborative collecting my details through this form.